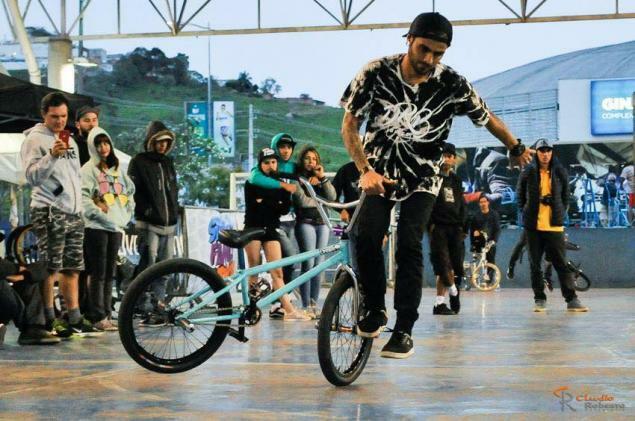 Bruno Morotti aka Zebu won the 3rd round of the Overground Series in Brazil which puts him in the first place of the overall 2018 ranking. Congratulations! You can find the results of the 3rd round below. All the results and the overall ranking can be found on abbmxf.com.br. Check M.U.F.Midia on Facebook for photos and clips.